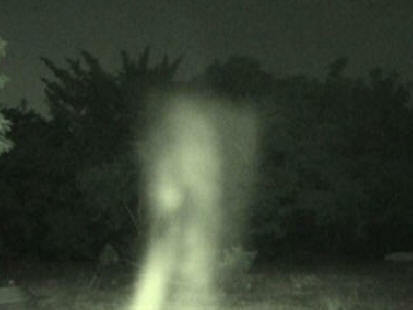 Ghost Caught on Video Gallery 2009. October 21st, 2009 by Arwin John. These are collections of a ghost caught on video from our research findings for the year 2009.